We're nearing the end (we hope) of what seemed like an eternal winter. Chances are that with the weather going back and forth between frigid and randomly hot, we're experiencing patches of dryness, especially on our lips. The best way to smooth it out and prevent future chapped lips is to exfoliate. Now, we know when you google "how to exfoliate lips," you'll get a random list of suggestions. We're here to tell you to not use a toothbrush to rub against your lips and instead use the products and DIY recipes we know actually work. Scroll down to see what you can do to keep dry, cracked lips in check. The easiest way to treat chapped lips is with a product that will buff away dead skin and reveal the soft layer underneath. We've rounded up our three favorite lip scrubs that do the job right. 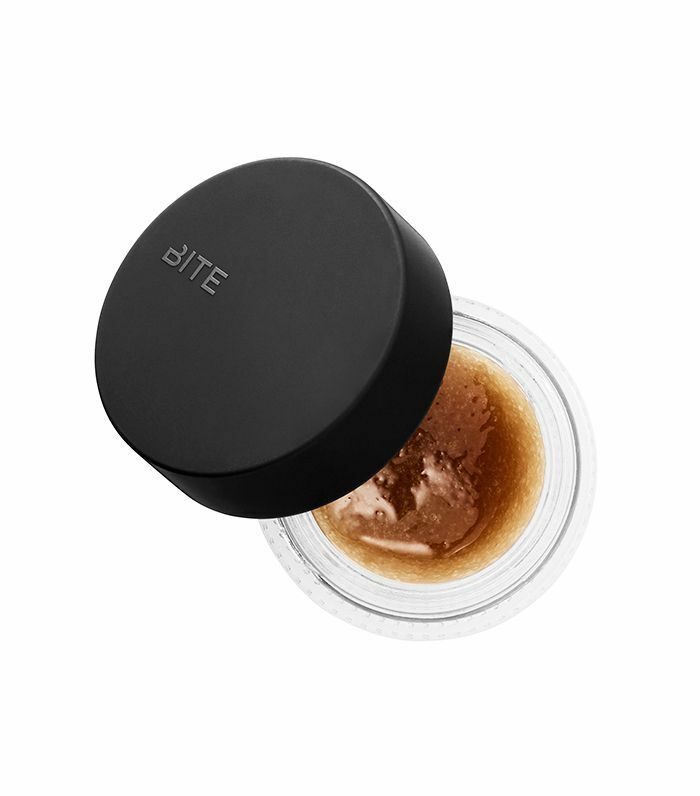 Made with raw brown sugar, pineapple enzymes, and oils, this lip scrub is a three-in-one super product. It cleanses, exfoliates, and conditions to give you soft, hydrated lips. This vegan lip scrub gets rid of the dry, flaky layer on your lips with such ease. All you have to do is apply product with your fingers with circular motions and then simply wipe off with a tissue. 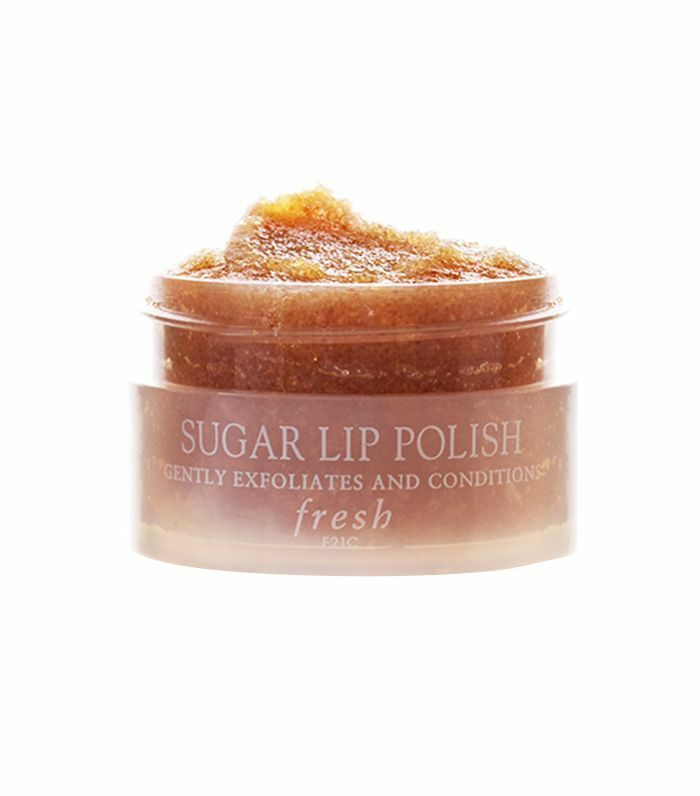 The brown sugar crystals buff away the dry layer while making sure that the lips don't lose any moisture. It's also made with shea butter and jojoba oil to nourish the skin. You can also make your own lip scrub if you want to go the DIY route. You only need a few ingredients, and it takes less than 10 minutes to make and apply. The first DIY lip scrub we love is from StyleCraze. The video is pretty straight-forward. The second DIY lip scrub we love is from YouTube star Tiffy Quake. Pour the sugar into a bowl, followed by the oil of your choice. (Tiffy uses jojoba oil for added moisture.) Next, put in the honey for hydration. For flavor, add an extract (she used lemon). Mix everything together so that the jojoba oil, honey, and lemon are evenly distributed across the sugar. (Tiffy ended up adding another teaspoon of sugar because the lemon made the consistency more watery than she wanted, so feel free to adjust based on how much extract you end up putting.) Scrub your lips in a circular motion for two to three minutes—you can actually lick it off since it is completely edible.